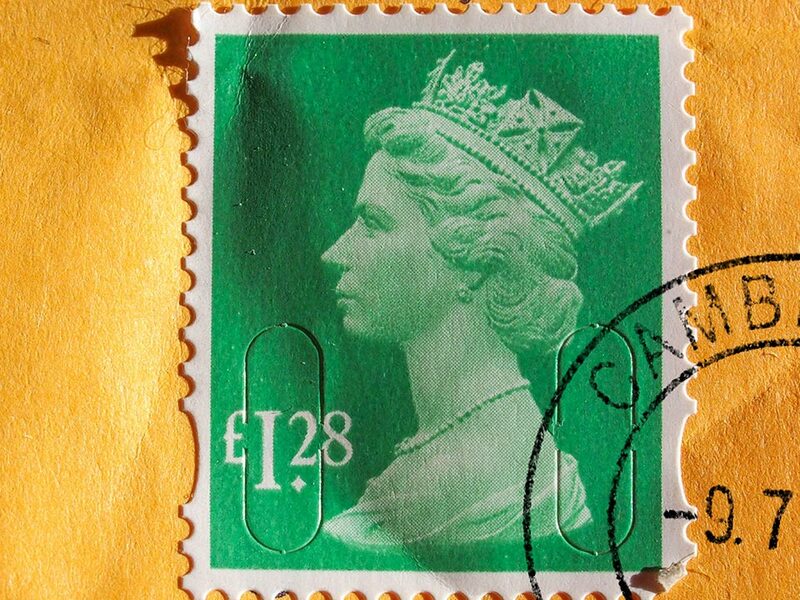 The used stamps on your morning post have a value to stamp collectors all over the world. We’d like to grow this area of our fundraising, as it’s something easy everyone can do, and can generate a really good income for us. Perhaps you could collect at work too, or ask friends and family to help. We can also raise funds from unused stamps, stamp collections and first editions. You can post your stamps directly to the address listed on this page, or you can give them to any member of the Retina UK office team at our events, such as our annual conference or Information Days and we’ll send them on. If possible, please cut your stamps out of their envelopes, leaving plenty of room [five – 10 millimetres] around them. So far, the stamp appeal has raised an incredible £2, 433.84 for Retina UK!